News & Stories / The Swedish Wooden Prize honors Lammhults headquarters renowned architecture. When architect Jan M Berg drew our office extension that was built back in 1987. The building was nominated for the Swedish Wooden Prize in 1988. 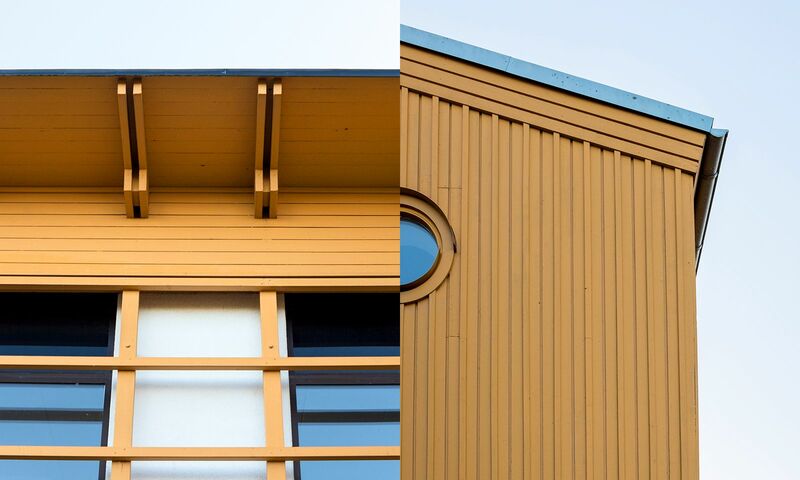 In connection with the 50th anniversary of the Swedish Wooden Prize, the organization honors different wooden buildings etc. Today they show our headquarters in Lammhult, Småland, as an example of interesting wooden architecture through the years. Have a look at our home!